MARTIN, Tenn. – Candidates for a permanent vice chancellor for finance and administration at the University of Tennessee at Martin will be interviewed the week of March 12 at the main campus. The candidate chosen in the national search will serve as the university’s chief business officer. Four candidates are scheduled to visit campus and participate in open forums March 12-16. All forums will be held from 3-4 p.m. in room 229 of the Boling University Center. Matthew Bierman will speak during the first forum March 12. 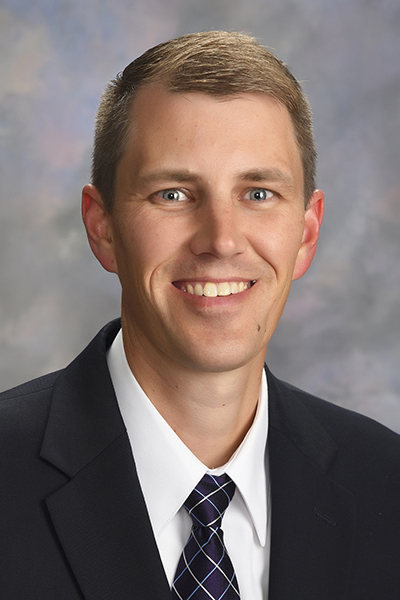 Bierman is currently vice president for administrative services at Western Illinois University in Macomb, Illinois. 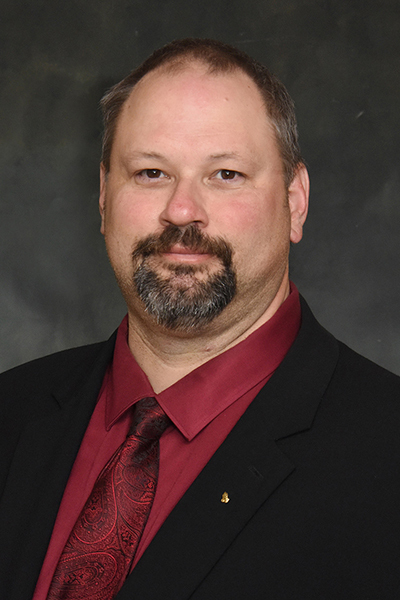 He has been with Western Illinois University since 1999 when he started as complex director and has since held the posts of both assistant director and director of residential facilities, director of university budget, and interim director of business and financial services before beginning his current position in 2016. Bierman holds a bachelor’s degree in information management from Western Illinois University; a master’s degree in student affairs administration from Ball State University in Muncie, Indiana; and a master of business administration in finance and supply change management, also from Western Illinois University. Petra McPhearson will participate in a forum March 13. She has served as interim vice chancellor for finance and administration at UT Martin since January 2016. She began working for UT Martin in 2011, and served as both interim director and director of budget and management reporting. Before coming to Martin, she held several positions with the UT Health Science Center in Memphis and Bethel University in McKenzie. McPhearson holds a bachelor’s degree in accounting from Alcorn State University in Lorman, Mississippi, and a master’s degree in operations management from the University of Arkansas in Fayetteville, Arkansas. Paul Edwards is the third finalist and will speak during an open forum Wednesday, March 14. Edwards is currently assistant dean of finance and administration in the College of Health Professionals at the UT Health Science Center in Memphis, a post he has held since 2016. Before accepting this position, he served as both adjunct professor of accounting and manager of accounting at Liberty University in Lynchburg, Virginia; assistant vice president for business affairs at Kentucky State University in Frankfort, Kentucky; and senior accountant at Longwood University in Farmville, Virginia. Edwards holds a bachelor’s degree in accounting from the University of South Florida in Tampa, Florida, and a bachelor’s degree in finance from Liberty University. He has also earned a master’s degree in accounting from the University of South Florida and a master of business administration degree from Virginia Tech in Blacksburg, Virginia. 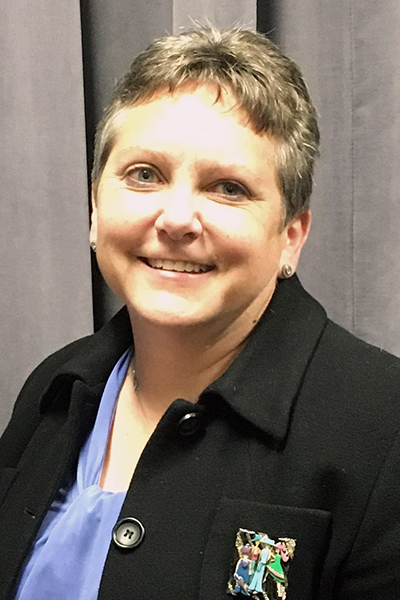 Marilee Montanaro is the final candidate and will present her open forum Friday, March 16. Montanaro is the director for finance and administration for Golisano Children’s Hospital at the University of Rochester in Rochester, New York. She has held this position since 2013 after serving as director of financial reporting and projects at the Rochester Institute of Technology and holding several previous positions at the University of Rochester. Montanaro holds both a bachelor’s degree in health and society and a master of business administration degree from the University of Rochester, as well as a doctoral degree in education from St. John Fisher College in Rochester. The vice chancellor for finance and administration is a member of the chancellor’s leadership team. This position oversees the areas of budget and management reporting, business services, the bursar’s office, human resources, physical plant administration, public safety, contracts, the university bookstore, environmental health and safety, and emergency management. Tennessee System, is serving as executive recruiter for this position. For more information or to view full finalist resumes, visit utm.edu/vcfasearch. PHOTO ID: Headshots of each candidate are provided.